In the heart of a bountiful and beautiful natural environment, the charming little village Han-sur-Lesse will welcome you with open arms. If you like walking, cultural discoveries or just want to enjoy some peace and quiet, this is the ideal destination for you. 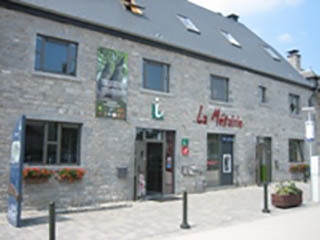 For a night, a week-end or a bit longer, a warm welcome awaits you in Han-sur-Lesse!